By Sydney Lucken Voice Network Badge Voice Network contributor, an ongoing writer for our guest opinion column. Estrella Damm's 16-minute feature, "La Vida Nuestra," features Game of Thrones actor Peter Dinklage. Branded content is in a transitional period. Whether you’re a brand, agency or marketing consultancy, you’ve no doubt noticed that forming a loyal relationship with an audience is becoming harder than ever before. People no longer consume content, engage with it or trust brands like they used to. As a result, we’ve found ourselves in a sticky situation. However, it seems like things could be changing as brands experiment with an increasingly popular format: long-form video. Now, brands are not just making ads—they’re making movies. This is by no means a new phenomenon; brands have been making long-form content for years. However, over the past year, there has been an increase in brands creating longer videos for their audience, an audience who has seemingly had enough of short-form ads, social media snippets or branded content marketing pieces. Here are four brands in particular that have garnered attention. 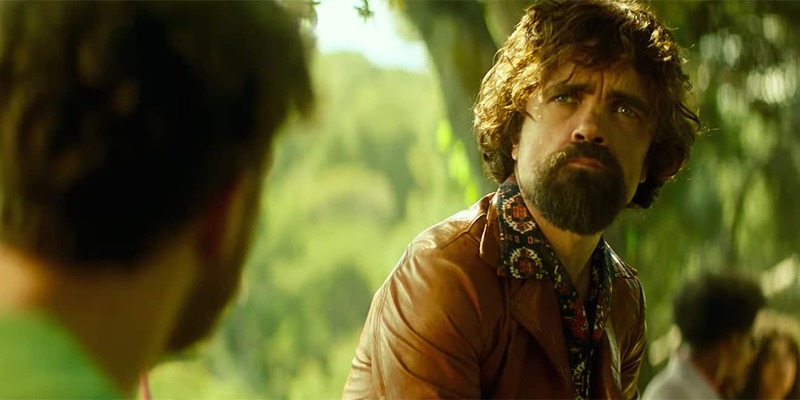 The Spanish beer supplier recently released “La Vida Nuestra” (Our Life), starring Game of Thrones’ Peter Dinklage. The 16-minute feature has been advertised on buses and at train stations across the world. Making people stop and take notice, Estrella Damm’s poster made the film look like a Hollywood movie rather than a brand film. The time of the hard-sell strategy is gone. Now enters the era of story-selling. In an attempt to regain trust, brands are redirecting their focus from creating purely self-promotional content to content that places the audience at the forefront. Advertising the film like a movie returns the power back to the audience: Audiences can’t escape an ad, but it’s their choice if they watch a film. The multinational IT company launched a series about cybersecurity called “The Wolf.” The two six to eight-minute long films feature award-winning Mr. Robot star Christian Slater in the lead role. As a well-known celebrity, Slater’s presence encourages people to see and engage with the film, consequently building a more trusting relationship between consumer and brand. In a climate where trust in brands is in decline, celebrities are a great way for brands to regain their audience’s favor. After all, people don’t just follow a celebrity’s advice, they trust them, they’re loyal to them and, at the end of it all, they want to be like them. Over the past three years, the hospitality chain has launched three films as part of their “Two Bellmen” series. Each film ranges between 18–36 minutes in length, and in total, they have attained over 22 million views, around 13,000 likes and 730 comments on YouTube alone. With the content landscape being overrun with messaging, brands are no longer controlling the conversation. Consumers are now deciding when, where and how they interact with brands, and anything interruptive or forceful in nature makes customers tune out. As David Beebe, former vp of global creative and content marketing for Marriott International, said, “The strategy is to stop interrupting what they’re interested in, and become what they’re interested in.” Marriott Hotels’ innovative adventure films put consumer entertainment at the forefront, generating better and longer-lasting relationships. P&G, the worldwide consumer brand, partnered with CNN’s Great Big Story to create a 20-minute documentary, “The Words Matter: One Voice Can Make a Difference.” The film tells the story of Michael Chanak, Jr., a now-retired administrative and technical employee who fought to include sexual orientation in P&G’s diversity statement. On Great Big Story’s social channels, awareness was huge and engagement (likes, shares and comments) was generally positive. Publications including Fast Company have reported on the film, calling it “refreshingly honest, free of the kind of corporate revisionism” that typifies such content. 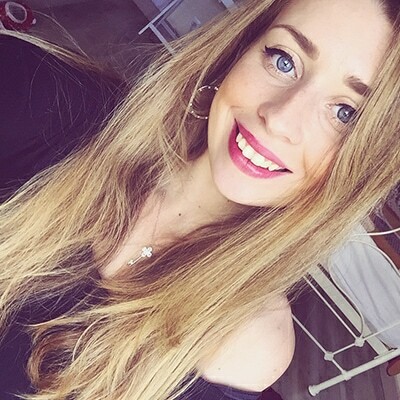 Sydney Lucken is the business and marketing executive at Navigate Video.